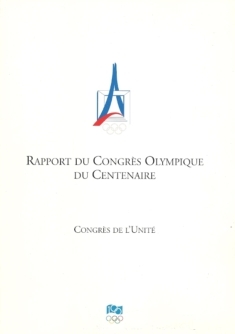 A very good and clean copy published by the IOC. French text. Categorieën: Olympische Spelen, Français. Tag: IOC.